Full-bodied and well rounded, this blend has a distinctive character and hints of chocolate. The roast is powerful, but with flavours sweetened by longer coffee roasting cycles, creating a sophisticated blend with a beautifully persistent aftertaste. Divinamente is a blend for true coffee connoisseurs. Arabica coffees from Central and South America, with their well rounded taste and notes of exotic fruit, are blended with the highly-prized Kaapi Royale, a smooth, spicy Indian Robusta. 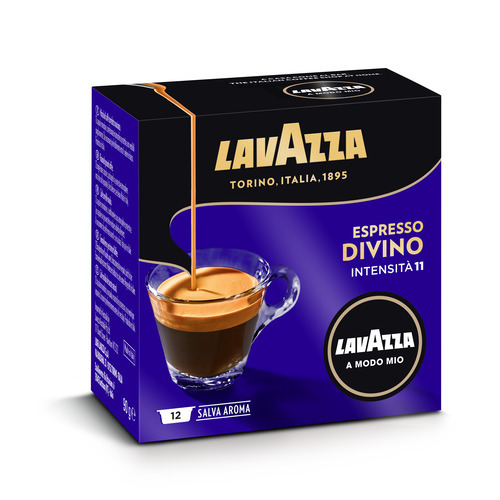 The result is an exquisite velvety espresso ending on hints of chocolate. 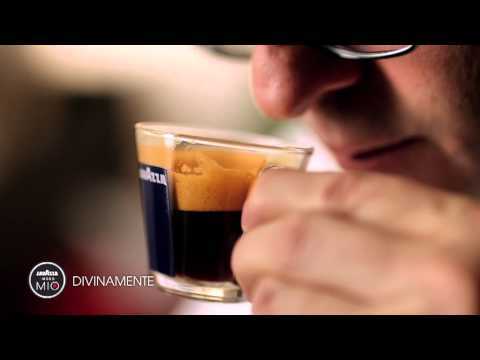 Massimo Bottura, the renovator of Italian tradition, interprets the Divinamente blend. ?This velvety espresso is the result of a wonderful selection.? Pan Pepato (spicy bread) from Siena, in Tuscany, is made with almonds, candied fruits, honey, cocoa, cinnamon and mixed spices. Thanks to the richness of the ingredients, it makes an excellent accompaniment for the refined notes of Divinamente.